I got the Luke. All of them sold out within minutes online. Crazy. 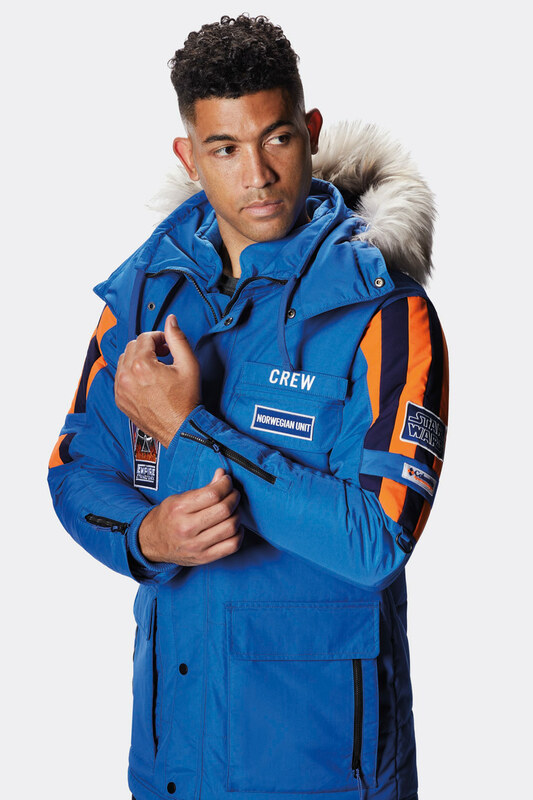 PURCHASE THE ARCHIVE EDITION PARKA AT THE FOLLOWING STORES: SEATTLE, DISNEY SPRINGS™, NEW YORK, PORTLAND. 100% of the proceeds from the Han Solo™ Echo Base Parka Archive Edition signed Harrison Ford will be going to Conservation International, a global organization dedicated to the protection of nature. I bought the Parka but it wasn't easy. Went online in the morning and all sold out(parka). I saw they have a store in GA and called them up to see if they have my size in stock. They said one left. Called my sis who lives about 20 minutes from there except that day she was at my niece college to pick them up. That college is an hour away from her house so that's about 1 hr and 20 min from the store. I told her to drive as fast as she can since they won't hold the parka for me(limited Edition). She finally got it for me. She did ask if the price is correct($500). 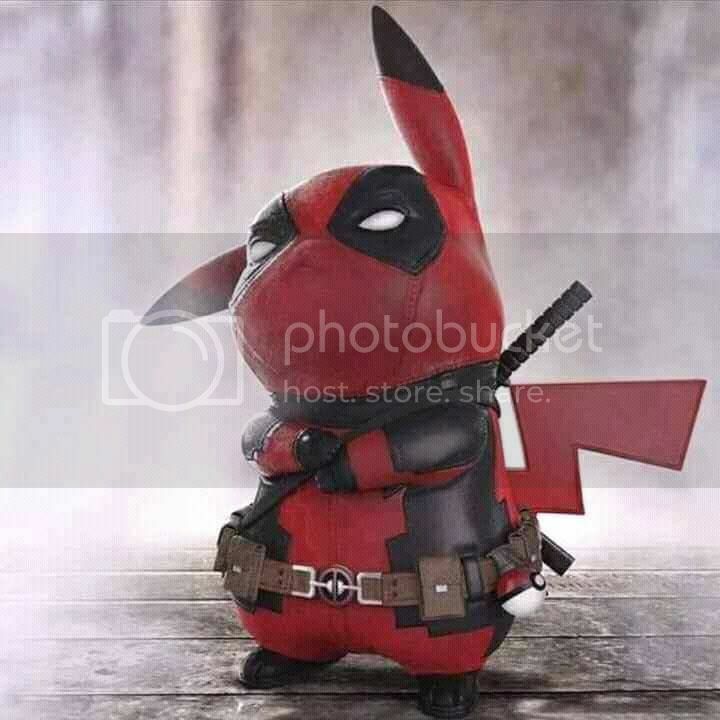 So that will be my Xmas present to myself. 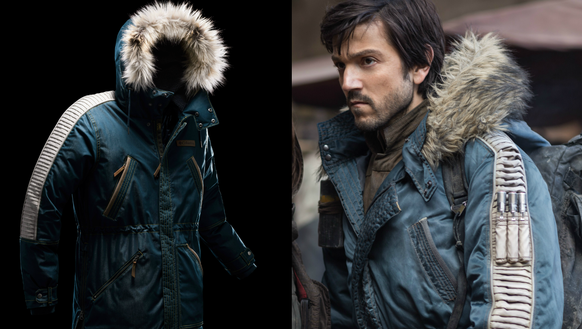 Columbia outerwear and Lucasfilm have partnered up to offer some outerwear that is pretty directly inspired by some of the costumes in ROGUE ONE - A STAR WARS STORY. Check out THE COLUMBIA WEBSITE FOR DETAILS. 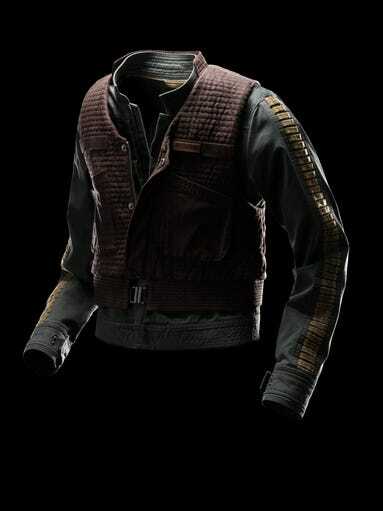 While they are a little pricey, these Columbia offerings are amazing recreations of jackets seen in ROGUE ONE.